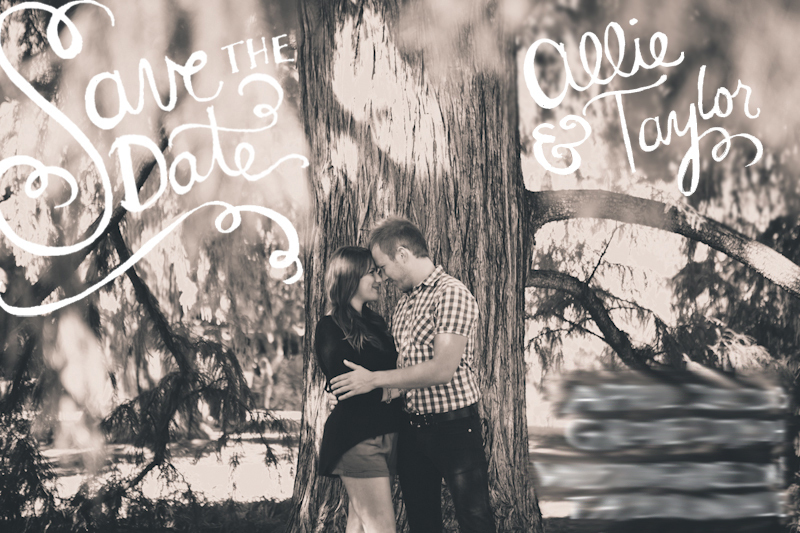 ASHLEY & CREW: save the dates for allie + taylor!! save the dates for allie + taylor!! so dreamy! i absolutely loved designing these save the dates for allie + taylor!! they sent these out via email, which i think is a great way to cut down on costs if you're on a budget!